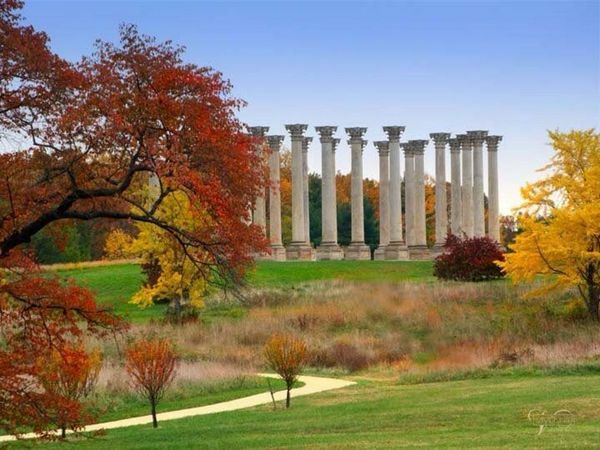 The National Arboretum. Hands down. It is free, massive, and you can find plenty of places to practice your selfie in peace while still getting home for HBO Sunday. 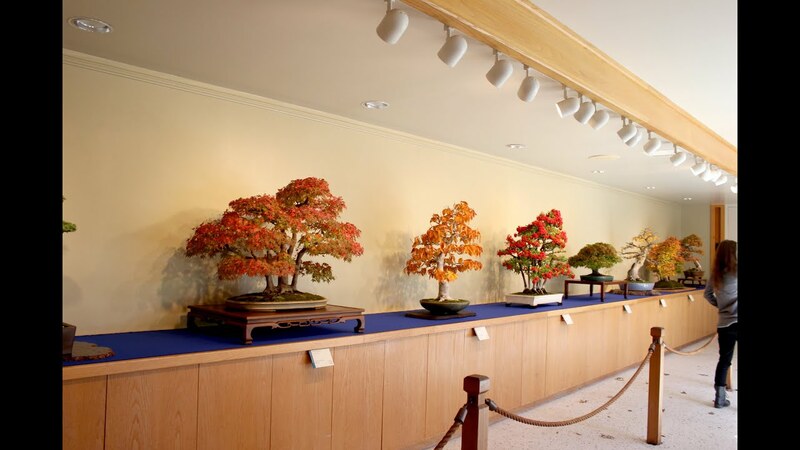 You also can get pictures of autumn splendor reflected in other flora that thrive on the precipice of death, like certain vines, shrubs, flowers, and autumn bonsai, which are ADORABLE. The Arboretum does not have a restaurant, but it does sell snacks. You could also pack a picnic and force everyone to eat on the freezing ground, because that seems like something that you people would do. Other options include Rock Creek Park, C&O Canal Historic Park, Roosevelt Island, Arlington Cemetery (though perhaps not the best selfie spot) and yes, even the National Mall. DC is actually a green city, unlike other cities who claim to be (*cough* New York) so just explore it. Option 2. By “tree viewing,” I meant eating pumpkin pie in a large sweater. Where can I do that, but surrounded by above-average dying trees? An admittedly noble request. The knee jerk response on most websites would be Harper’s Ferry, and honestly with good reason – great overlook hike, quaint restaurants, and a multitude of hiking options. Yahoo rated it best foliage or something. The problem with Harper’s Ferry is the CROWDS. It is a zoo during peak leaf season, and it is tough to find anywhere to park or eat. So go if you want, but, as an alternative, let me humbly recommend Frederick, Maryland. I mean look at that. It really has all your Fall things: old buildings, Americana restaurants, covered bridges tours, three breweries in the city, one of which is named after Monocacy, a civil war battlefield that you can tour nearby if that’s your thing. New Market, Maryland’s antiques capital, is a 15 minute drive away, and, if you prefer eating your pumpkin pie in active wear, you can first hike in either Cunningham Falls State Park or Catoctin Mountain Park 25 minutes north of Frederick to really get the Thelma and Louise tree experience. I know, its almost too seasonal. I’ll give you a minute. Option 3. I can only tolerate tree viewing if I am constantly moving, like a shark. I also have a dog. Overall Run Trail: Great views plus the tallest waterfall in Shenandoah National Park. About 2 hours outside of DC. There are many hiking options here depending on your persuasion. You can find a really detailed description of a 5.0 mile option on Virginia Trail Guide. Another option is 7.3 miles starting from Thompson Hollow. 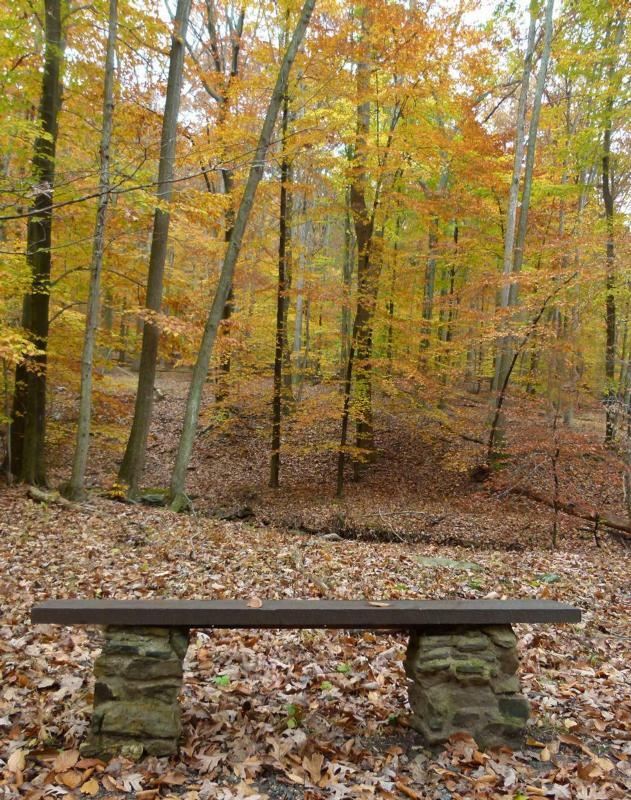 Sky Meadows State Park: A pastoral state park with rolling hills, meadows and wooded areas. Drive takes about an hour from DC. Numerous trails but one of the most popular is the Piedmont Trail. 4.7 mile loop. Then you can go to Hollins Farm for cinnamon donuts or Arterra Wine for…wine. Kepler Overlook: Near Woodstock Virginia. Up and back hike. 6 miles total. Drive takes around 2 hours to get to. Beautiful views, some streams and not very crowded. There is a berry farm and microbrewery combo nearby. I know, I’ll give you a minute again. Tibet Knob is another excellent alternative nearby that is 3 hours but more strenuous. Option 4. I am willing to go wherever, but am anxiety ridden over figuring out when “peak foliage” is. 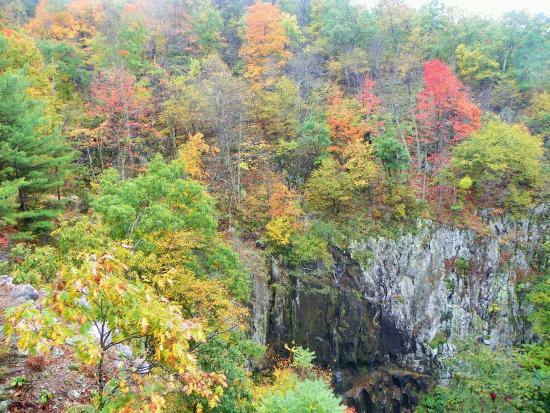 Do you know when peak foliage is? Does anyone? I heard our summer pushed it back? Is that true? Did I miss it?!?!? So that’s that. I hope the death of flora is sufficiently bloody for you people. This entry was posted in The Great Outdoors. Bookmark the permalink.